LHD MISSION: Produce affordable, simple, and rugged equipment. 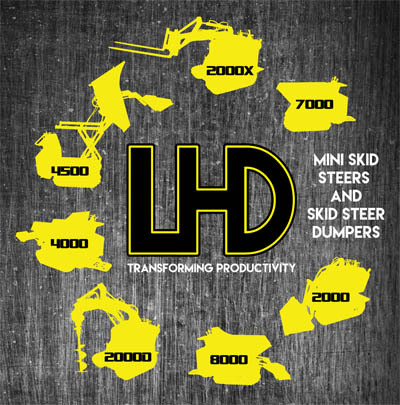 LHD (Load, Haul, Dump) Machinery was founded in 2009 in central Indiana by hard-working engineers. 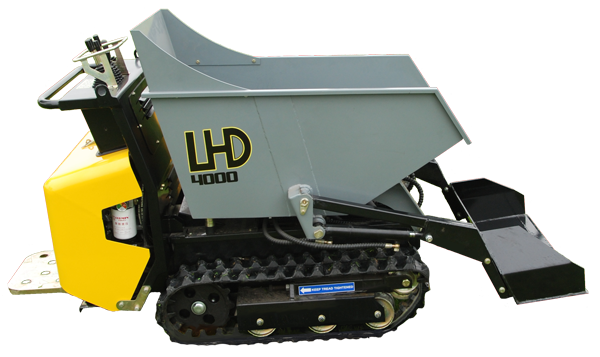 In late 2009, we produced our first machine, the LHD 4000. In the winter of 2011, we began to embark on a new line of products. Each new design focused on function and affordability, helping our company work towards its mission: Produce affordable, simple, and rugged equipment. Through years of development and customer feedback, we are consistently innovating while continuing to keep our prices affordable, because we know that simple solutions to your problems should not cost so much. Thank you for learning more about us. Fore more information please contact us or your location.